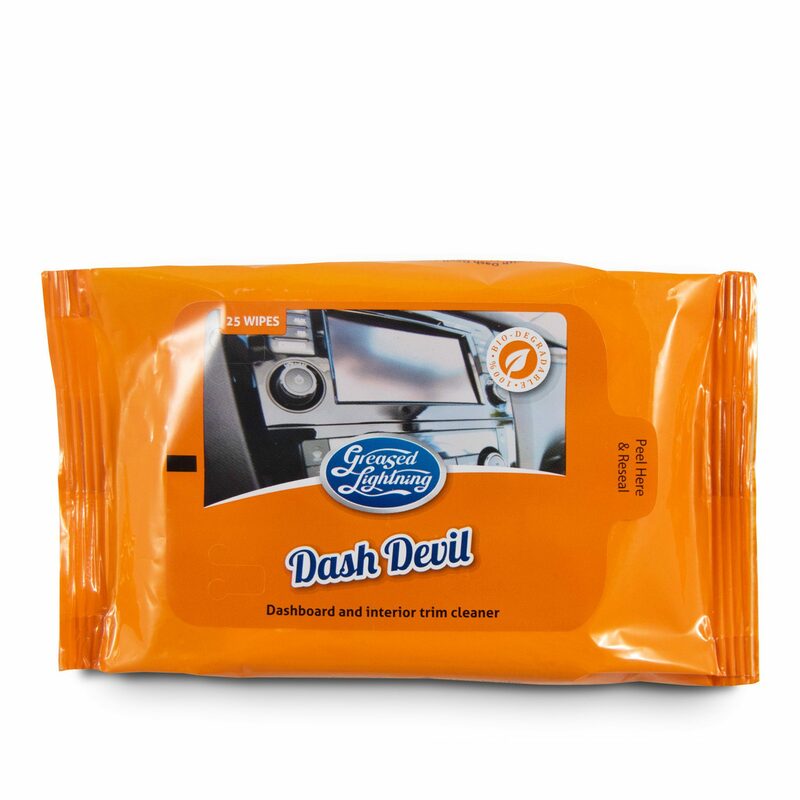 Clean as you go with our Dash Devil wipes for powerful spot cleaning. 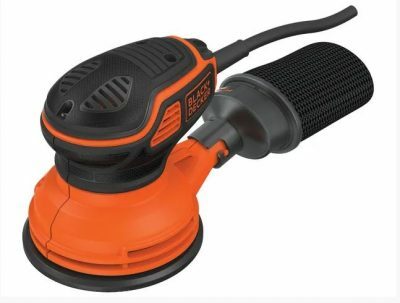 Keep your dashboard and trim dirt and dust-free with our Dash Devil wipes. 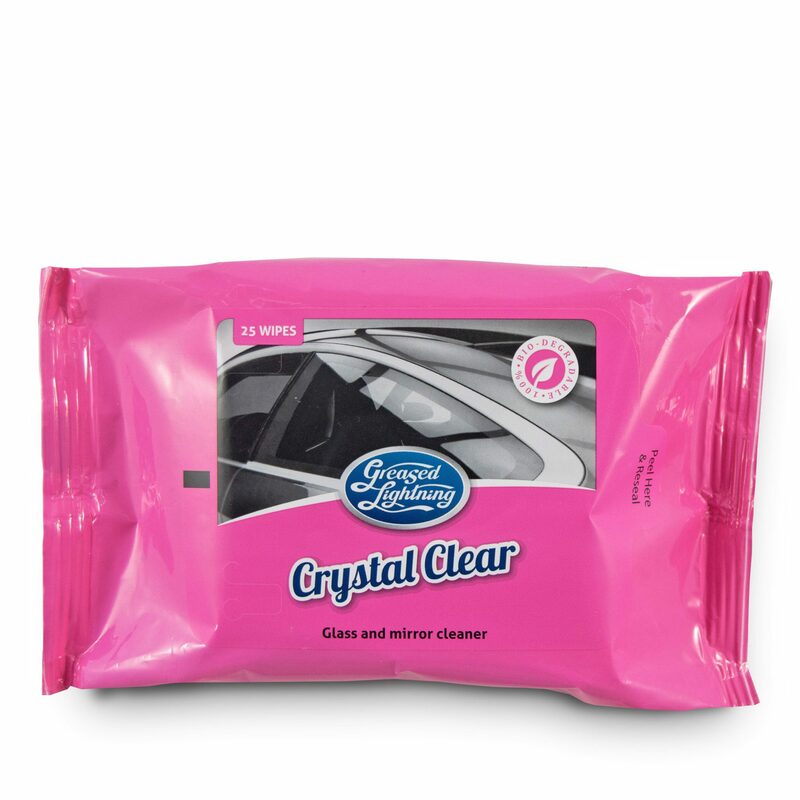 Easy to store wipes with the same gentle cleaning to a natural finish.. 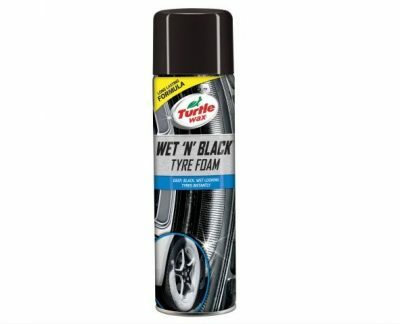 Safe for Sat Nav’s and instrument panels. 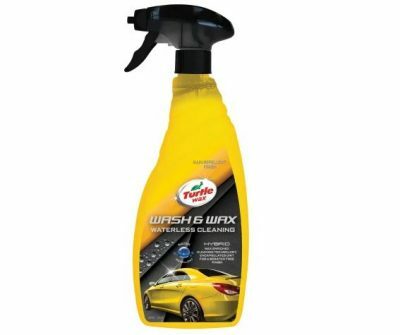 Ideal for the glove box and the boot, 100% biodegradable and fused with our Dash Devil dashboard and interior Cleaner.